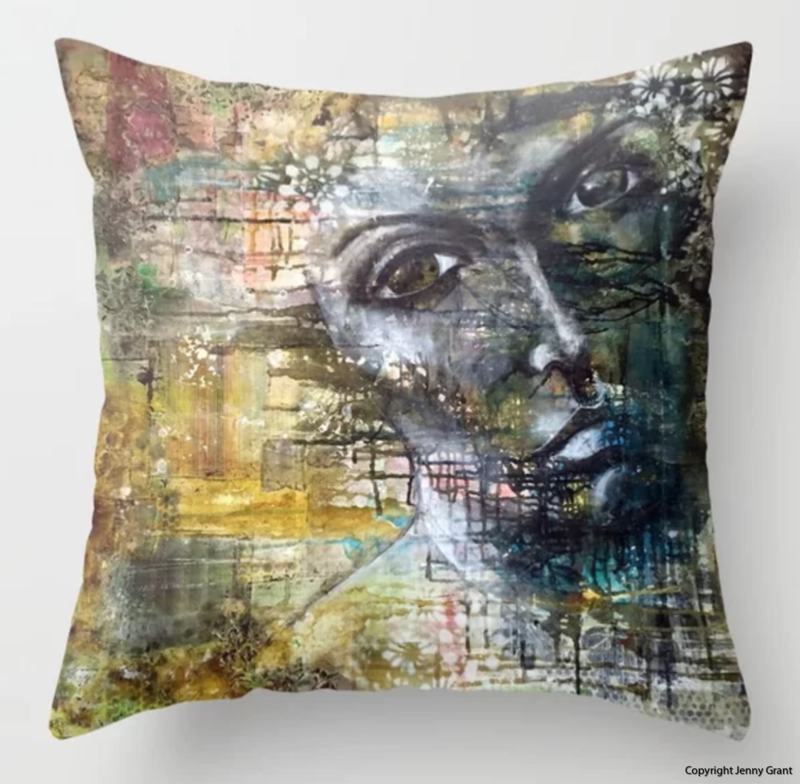 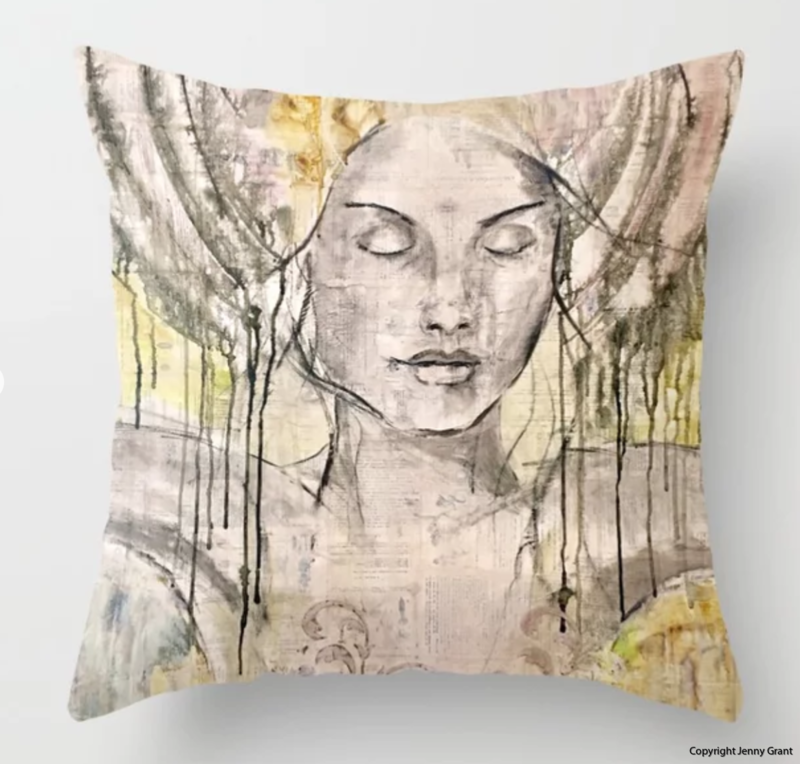 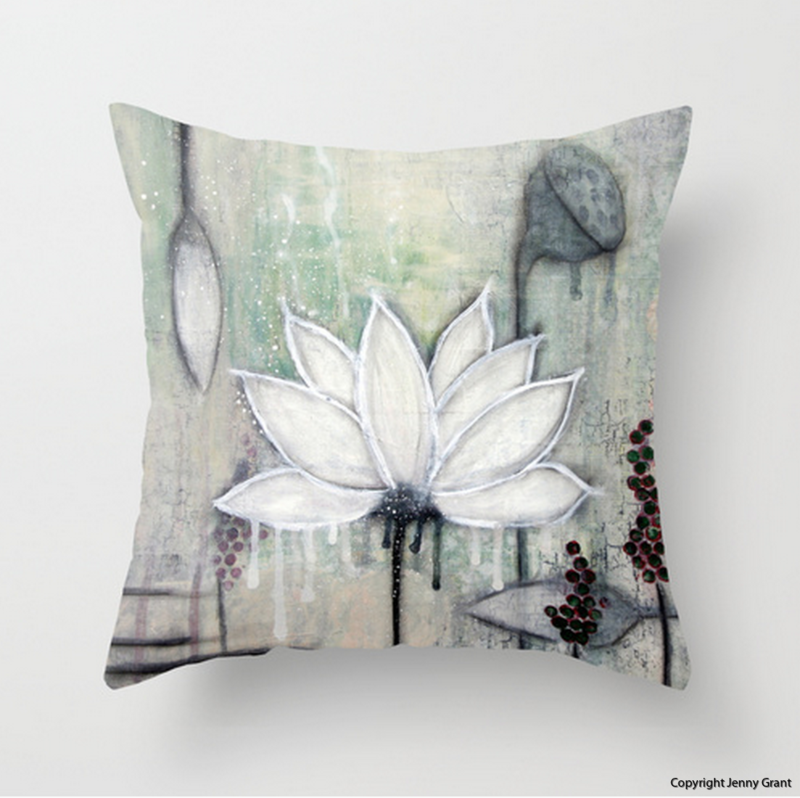 Hand sewn Throw Pillow Cover made from polyester poplin fabric, with digital printed original artwork on both sides. 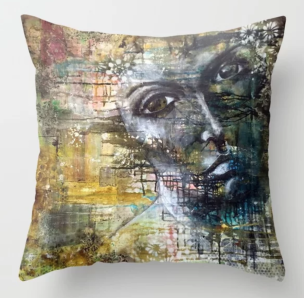 Size: 45cm x 45 cm (18" x 18"). 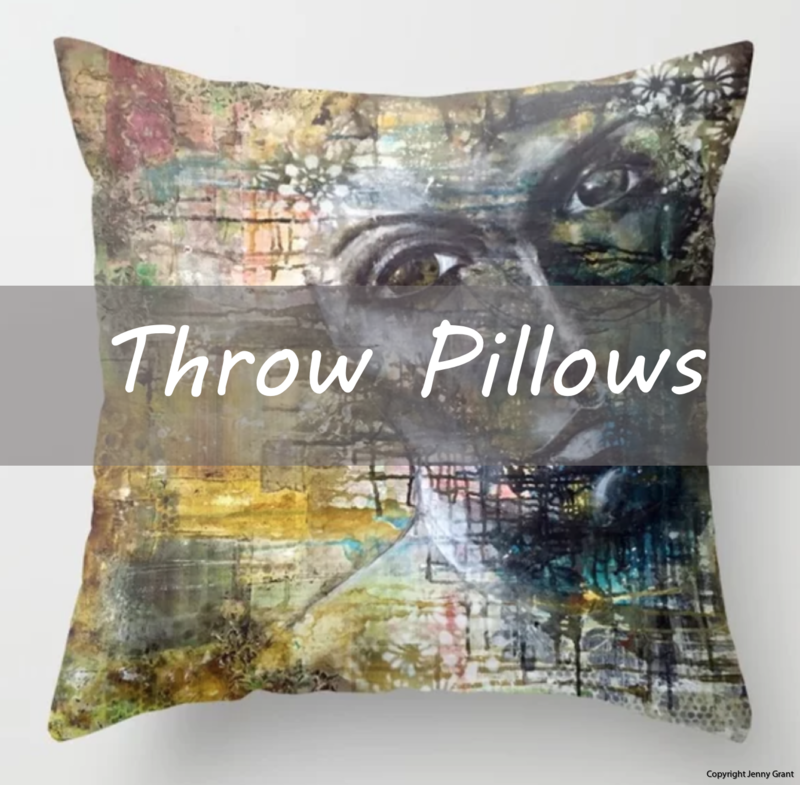 The pillow insert is NOT include. 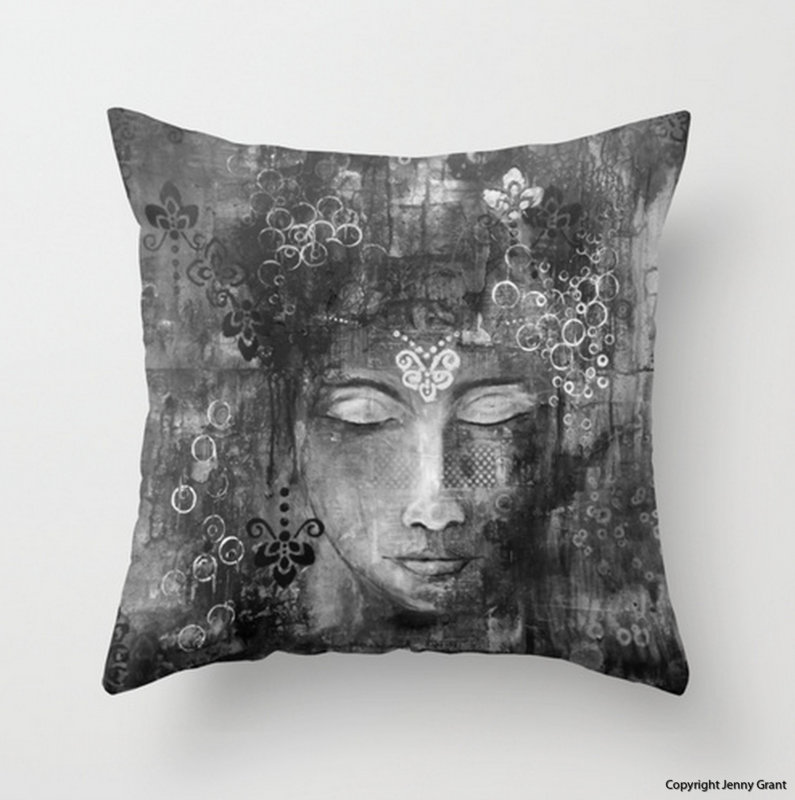 Several different images/colors are available!